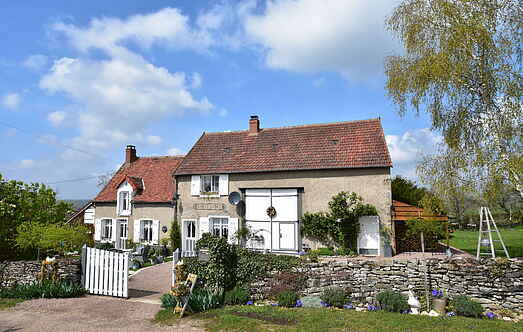 Choose from a selection of 43 holiday rentals in Nièvre. Use the search form to the left to filter the results and pick your choice of self catering accommodation in Nièvre. We have a good selection of holiday apartments in Nièvre perfect for family, single, romantic and group holidays. You may prefer to take a look at our listed holiday villas in Nièvre or holiday apartments in Nièvre. Find your holiday homes by a specific type using the property type drop down in the filter. Filter the holiday homes in Nièvre by a specific area using the area list above. 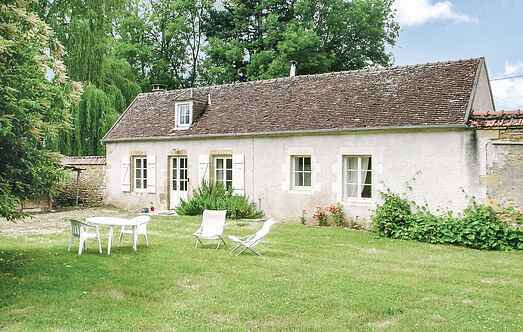 This charming holiday home, on one level, has a large garden planted within the walls of a 17th century castle in the heart of Burgundy. A former farm building in the courtyard of a splendid fortified property dating from 1010, once a hunter's lodge and more recently a working farm. This former gardener's cottage is in an elevated position, with extensive rural views. Holiday home in village on the Loire, near Decize, central location! House with large garden and terrace. Near Dun-les-Places. Gîte with private swimming pool and stunning view of the Lac de Pannecière . 17th century manor house in the Nièvre.